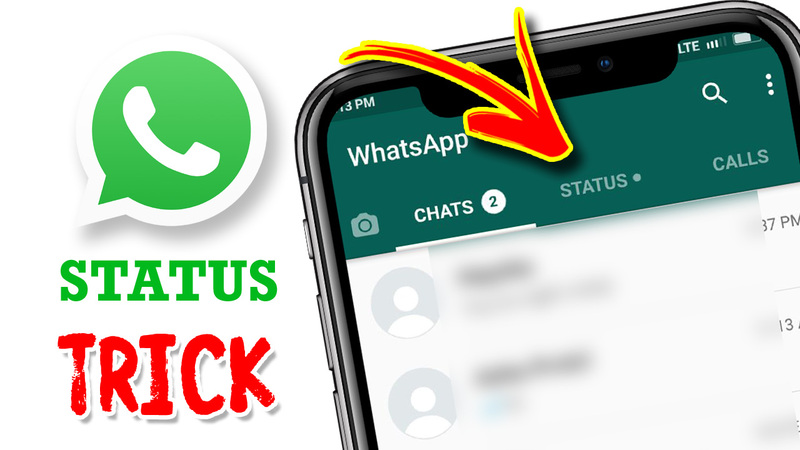 Hi, friends today in this post we have to see that how to change WhatsApp status as different styles. Please share this post with all your friends. Most of the peoples are like to share their WhatsApp status like photos or videos. They need to take that type of status or video from outside. In here we can see that a bundle of so many statuses like videos or pictures all in a single app for WhatsApp status lovers. Using this app we can download so many different types of videos in one place. 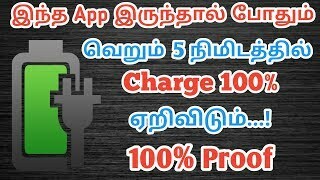 First, we need to download the app from the below link. 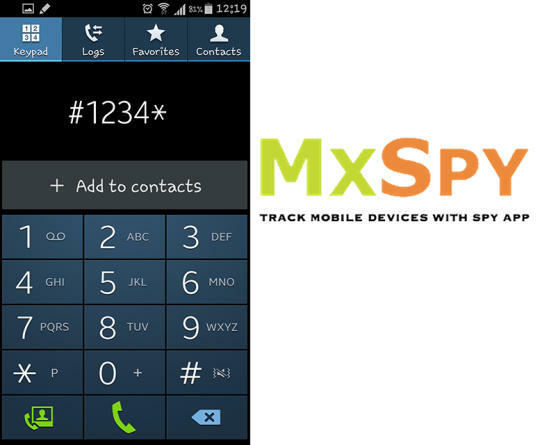 Then open it, after that you can simply log in using the mobile number. Then select the language you want to use in this app. After that there are thousands of video clips are available here. 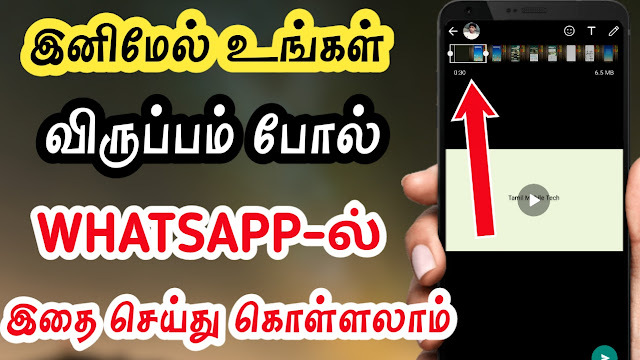 Among them, if you want any one of the video clip to share in your status in WhatsApp, simply click on the video and select the WhatsApp icon below the video. Now it reconnects to WhatsApp status, and share the video to your status. 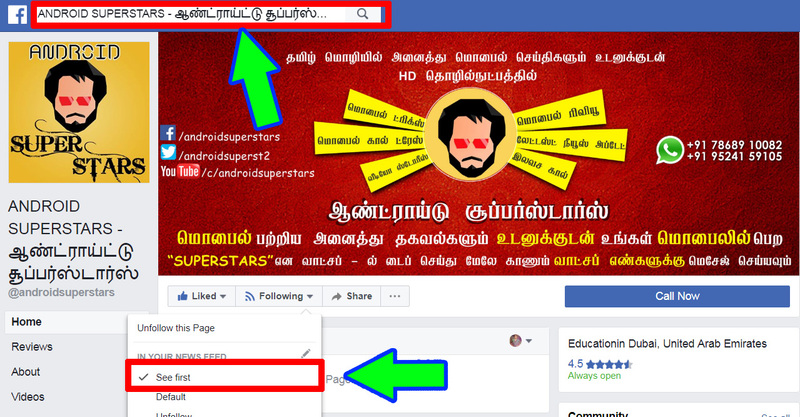 Same like this you can easily share or download any videos or clips to your newsfeed.